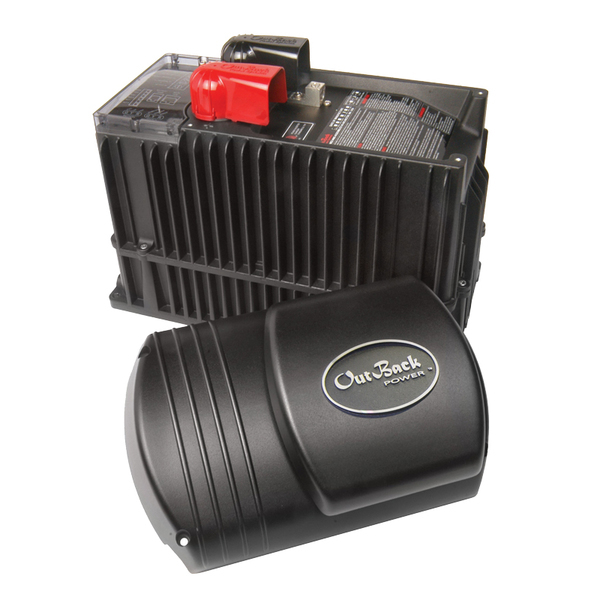 The OutBack Power FXR series inverters are a more advanced version of the venerable FX series. These new inverters are a good choice for off-grid or, with the 24 VDC and 48 VDC inverters, can be used in a grid-tied system. They have expanded voltage ranges for use with advanced-technology batteries, and have the advanced OutBack features including Grid Zero and Offset modes. The ventilated OutBack Power VFXR inverters offer more power in high ambient-temperature applications, and more throughput for generator-powered battery charging. The sealed, externally fan-cooled FXR is designed to be used in coastal or dusty environments. 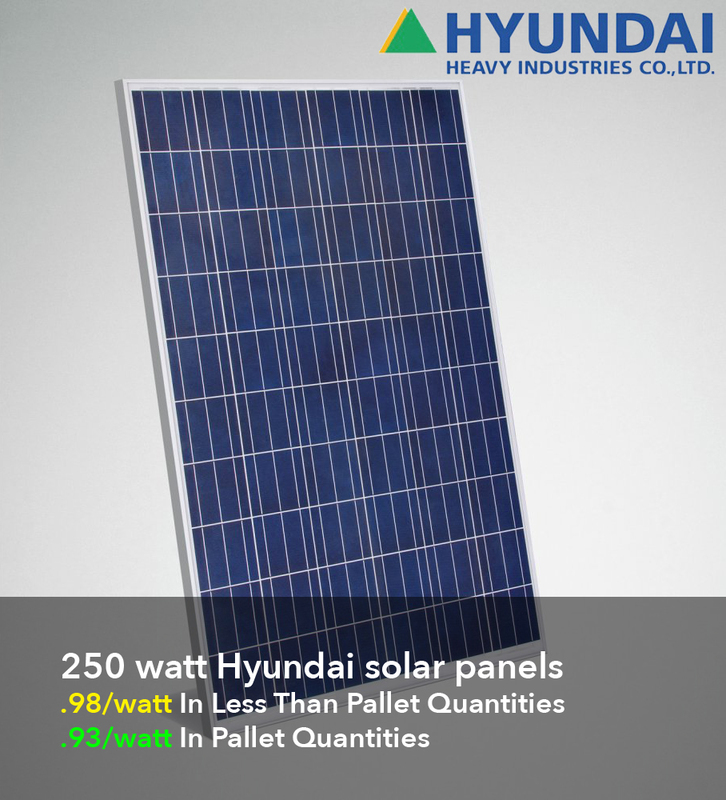 stacking, all of the inverters must be the same model. The X-240 and similar transformers are not used with the FXR inverters. Due to the added control features, FXR series inverters should be deployed with the MATE3s controller (or AXS Port) and the Hub10.3. These inverters, with the MATE3s or AXS port, are compatible with OpticsRE. The internal transfer switch is rated for 60 A. When an external source of AC power (either a generator or the utility grid) is detected at the “AC in” terminal on the inverter, the switch operates to transfer the loads to the external power source, and then activates the battery charger to recharge the battery bank depending on what mode is programmed. An RTS remote temperature sensor and other accessories are listed on the following pages. Use the FlexWare 250, 500, or 1000 components with these inverters or refer to the pre-wired FLEXpower systems featuring FXR series inverters.